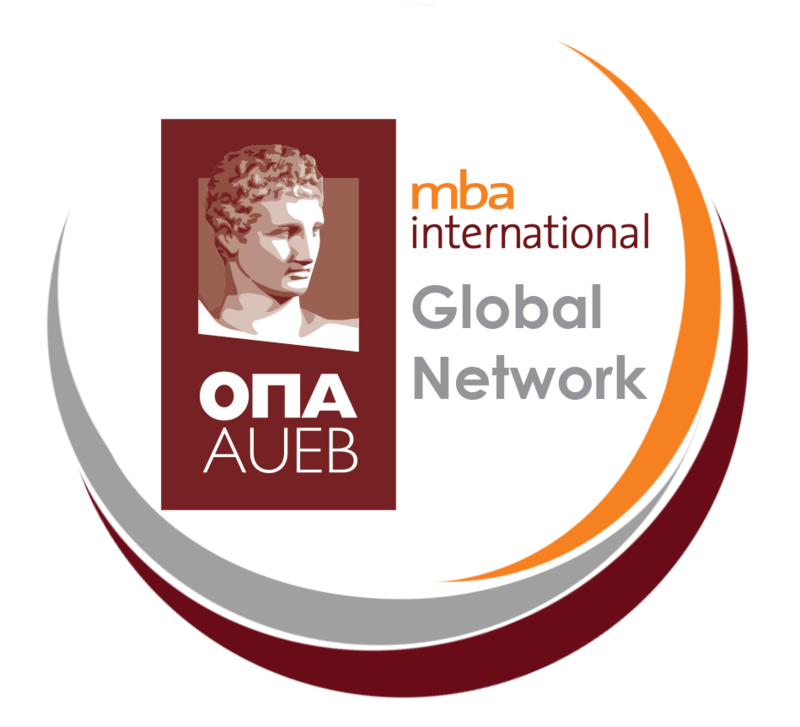 The iMBA Global Network is a young community formed in the UK with a mission to develop a global network of MBA professionals graduated from the Athens University of Economics and Business. With around 40 alumni members in London and around 55 members in the UK, this community is growing year after year and its ambition is to start spreading across the 5 continents in the next 2 years. Through socialization and exchange of knowledge and information, we are providing insight about how to pursue opportunities in an international environment, such as the UK, for all interested MBA International students and alumni. Having extensive experience in their professional field, our members serve as a bridge between academia and industry and at the same time promote the i-MBA in the Western markets. The initiatives that have been taken so far are the Alumni lectures that took place on campus in 2016 and will be continued in 2017 with main focus on global careers and mobility. All events are open to students and alumni of the program. Moreover, the community along with i-MBA are working with the Chartered Institute of Management Accountants (CIMA) to expand the accreditation, so that i-MBA graduates, following specific elective courses, can be accredited even more exemptions from the Strategic level of the qualification upon completion of the program. You can reach our network through our social gatherings that take place 3-4 times per year and are announced through our LinkedIn Group (https://www.linkedin.com/groups/8138278). You can also send us an email at info@imbaglobalnetwork.com. Maria Giannaki, Academy Training Manager at Nestlé Nespresso S.A.